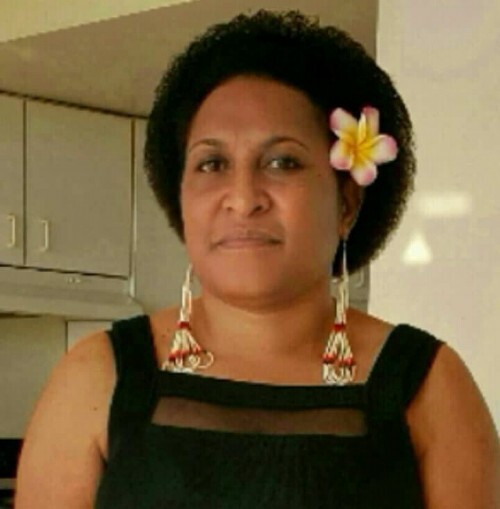 As the Director of Operations for the PNG Tribal Foundation, Ruth Kissam works to promote a culture of freedom and equality that encourages initiatives for women and girls in settlements to work in partnership with relevant stakeholders and better their lives. In this episode, Ruth discusses the state of PNG and the challenges her people face as they adapt quickly to the digital age. Check out the work of the PNG Tribal Foundation at www.pngtribe.org. Their film, Senisim Pasin, is a culture-changing campaign that is pushing for gender appreciation. It will be showing in 89 districts and 22 provinces in Papua New Guinea.